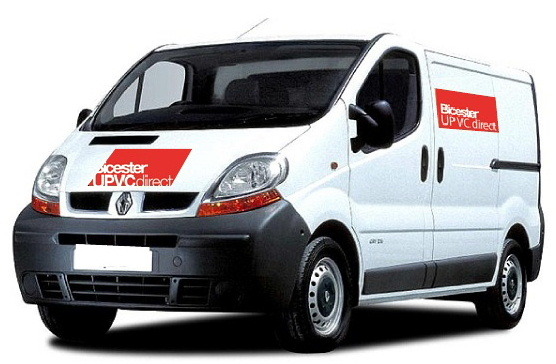 Bicester UPVC direct stocks a range of workwear and safety equipment including hard hats, goggles, ear protectors and gloves. We also sell high viz vests, cargo shorts, safety boots and bodywarmers with many of our workwear items on special offer. 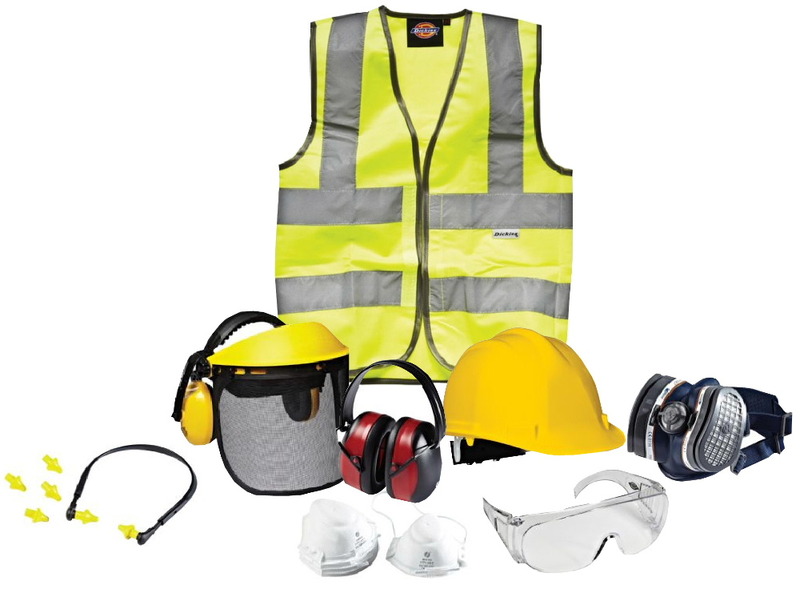 Whenever you are working, your health and safety is paramount so it's important that before you start any job, you are properly equipped with the right workwear and safety equipment. Dickies is a leading brand you can trust and continues to provide excellent comfort and protection. From oil fields to major construction sites, Dickie's has been tested to the limit and has gained a reputation for quality and performance. That's why Bicester UPVC direct stocks Dickies workwear and safety equipment. Call in and see our full range of Dickies workwear at Unit 1, Murdoch Road, Bicester or call us on today on 01869 327900 and we'll check if we have what you are looking for in stock.